All my Hydrographic Film Patterns can be seen here at this link. I'm up to 300 different patterns so far... Here's a LINK to a PDF file of Custom Hydrographic Film patterns that I can share with the general public. Warning: it's a huge file (225 patterns), you may have to wait a while for it to all load.... Now you have something you can print out and show your customers other options. Have you seen the last few patterns that @UptonSpoon has come up with? The POW pattern and Old School patterns have hit a new level. I'm jealous of his ideas, he's getting a good handle on the market needs. @studebacker I don't get to spend much time on here anymore like i use to but for some reason I thought you and @uptonspoon were partners. oooppss. 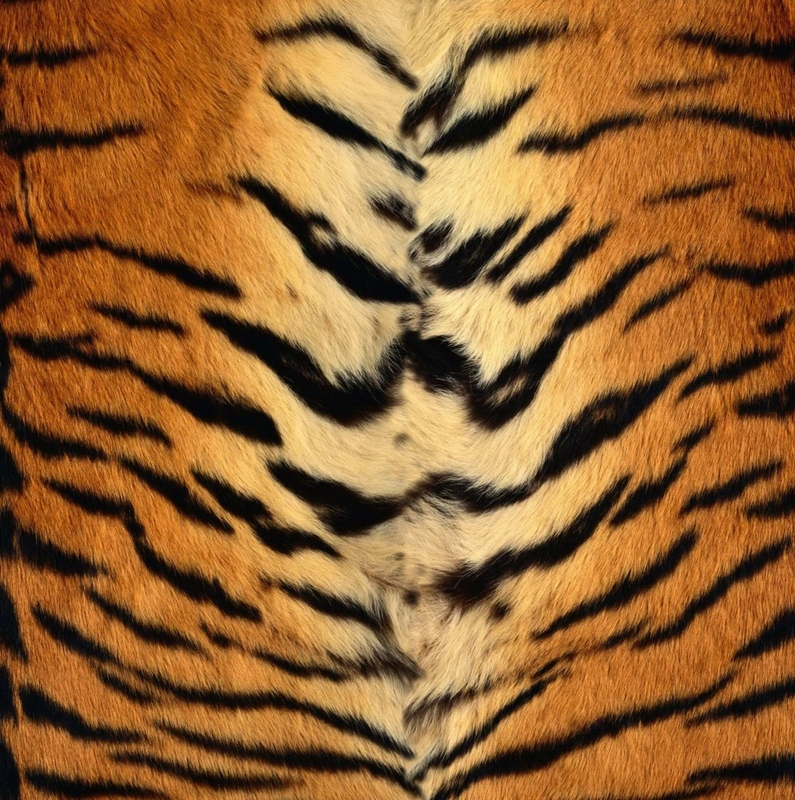 The same Tiger Stripes pattern close up.... Click on picture for link to order page.